Welcome to our blog, where we share recent weddings & sessions, our travels, and bits of our life. When we aren't photographing weddings, we're traveling the world, restoring our old farmhouse, playing music, and cuddling with our dog, Oliver. 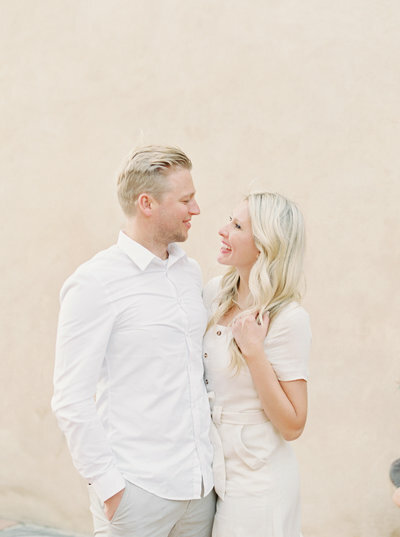 We adore working with joyful couples in love, and can't wait to tell your story. In December, we had the privilege of traveling to Tela, Honduras for the first time for Maria + AJ’s epic destination wedding. 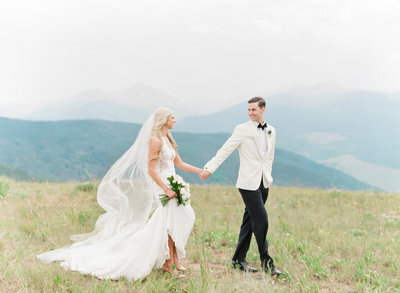 Their family and friends gathered from every corner of the globe to come celebrate their love at the beautiful Indura Resort for a weekend of festivities! Maria + AJ are some of the most intelligent, kind-hearted and genuine people we have gotten to know – Maria is a doctor and AJ soon will be also, and their personalities perfectly fit that role as they took such amazing care of all of their guests! They surprised everyone with so many personal touches incorporating all of their loves – from a multi-course delicious meal (to share their love of good food), a surprise Italian opera singer (as a nod to Maria’s Italian grandfather), a ridiculous Honduran dance troupe to come in at the end of dinner and dance every guest over to the party room, and so many more personalized elements! The entire party danced until 3:30 a.m. and it was nothing short of amazing. Oh, and can we talk about Maria’s stunning Jenny Packham dress and AJ’s sharp black tux?! So fun to see a little bit of glamour for a destination wedding! The reception room was draped in long trailing greens + shades of white and covered with wooden boards full of delicious appetizers, and every single guest was blown away by the attention to detail! Their wedding reminded us for the hundredth time why we LOVE being a part of destination weddings so much – we left with such a sense of community, new cultural appreciation, and a whole lot of photos 🙂 Enjoy a peek into their weekend! (And if you haven’t checked out their sunrise engagement session, the link is here! I really love your wedding photography style. Everything looks so beautiful and I love the film feel to everything. Gorgeous wedding. I love how you tell a wedding story!